I will present my sand art show Lunar Variations in Crest at EDEN cinema, saturday February 18, 2017. 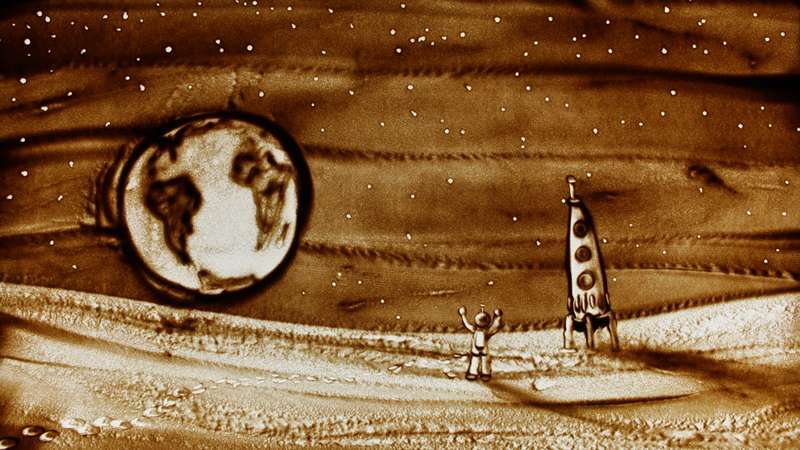 My 30’ live sand drawing performance will be followed by the splendid animated film "Ivan Tsarevitch et la princesse changeante" by Michel Ocelot. A great moment for any audience in perspective!